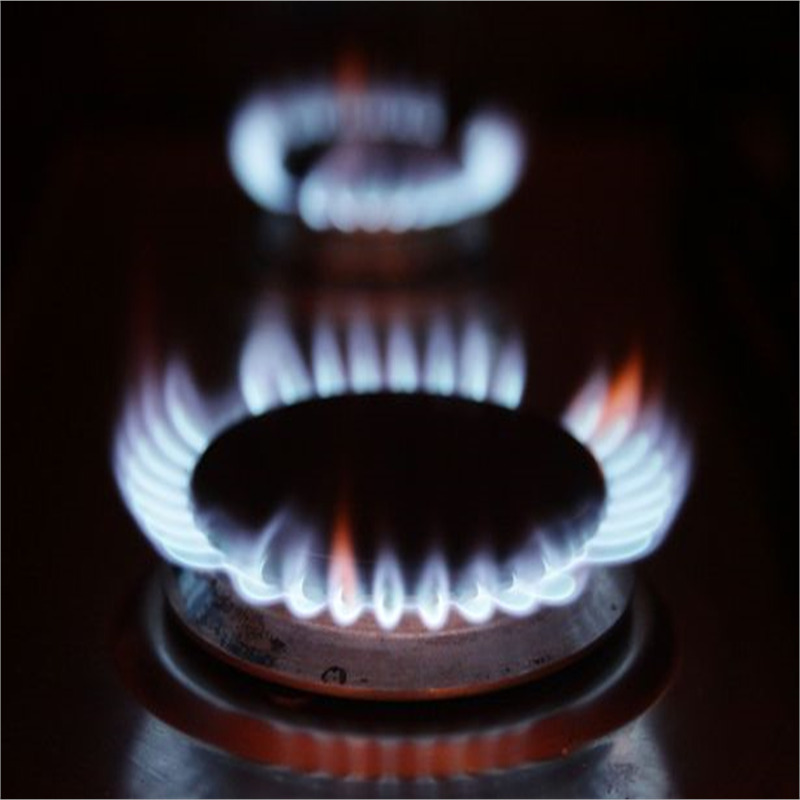 Compare gas and electricity companies and save. Switcher has been designed to enable you to seamlessly switch electricity and gas suppliers. You just need to follow a few simple steps and we’ll help you switch your electricity and gas supplier - you can compare gas and electricity prices to find the best deal for you and it’ll only take around 5 minutes to complete your switch. Even if you don’t have both utilities, we can still help you save on your bills. To start the process you’ll need a latest copy of your gas and electricity bill, and the GPRN and MPRN details which are listed on these bills. In addition, knowing your annual energy consumption in kWh will allow us to make the most accurate supplier comparison and give you a good idea how much you can save by switching. To complete the switch process you will need your current meter reading - this is so your old supplier can provide you with a final bill and your new supplier can start from that point. Here’s how it works You tell us about your current energy use, which energy supplier you’re with, and how you pay your bills. This process only takes a couple of minutes to complete. We’ll recommend a list of energy suppliers and show you their offers, as well as how much you’ll save. You can go through the details of each supplier and plan, and then choose the best option available. You choose the plan that’s right for you, and switch supplier with our help. We’ll guide you through the online switching process. The online application form is really straightforward - you’ll just need to enter some information like your name and address, and your current meter reading. It should take no more than 5 minutes, and then you’ll just need to confirm you wish to go ahead and switch supplier. We will contact your new supplier and forward your application to them. Once they receive and confirm this they’ll handle the switch with your old supplier. Settle your final bill and start enjoying cheaper energy bills. You’ll receive a final bill from your old supplier, which you’ll need to pay to close your account. You should also ensure you cancel all Direct Debits at the same time. Frequently Asked Questions Will I experience an interruption in supply when I switch? Definitely not. Apart from the company that bills you being changed (and a smaller bill), nothing else will change and there won’t be an interruption in supply. Continue to use your energy as and when required. How soon can the switch be completed? It normally takes between 2 and 4 weeks for the switch. Your new supplier will coordinate the switch with your old supplier, agree to a switch over date together and inform you. The dates for gas and electricity may be different. How will I know that the switch is complete? You should receive a welcome pack and price plan information from your new supplier. Will there be any overlap periods where I pay twice for my gas/electric use? Categorically no. When the switch over date is agreed, your old supplier will stop charging you on that day and your new supplier will take over. You will not be billed twice if you’ve remembered to cancel your outstanding Direct Debit. Can I revert my decision to change supplier? Under consumer protection laws you have a statutory 14-day cooling-off period. Contact your new supplier if you should change your mind during this period and you can cancel the switch free of charge. Are there limits to how many times I can change supplier? You may change suppliers as often as you like, but your old supplier may charge for cancellation or early termination if you don’t give sufficient notice or you cancel during the minimum term.